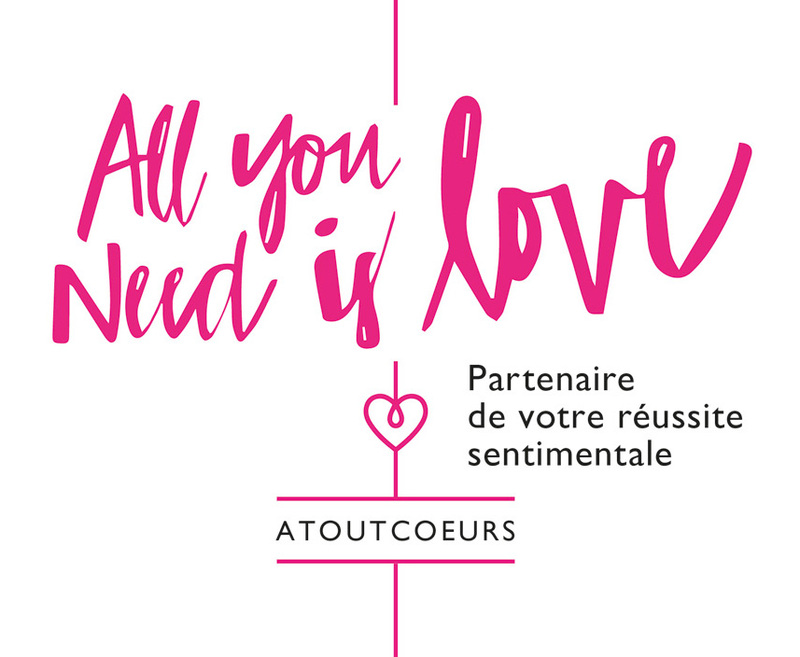 How can you join the Atoutcoeurs dating agency? Membership in our dating agency in Luxembourg costs €990 + 17% VAT per month, and is for a period of 3 months. Under the contract, we commit to organising 7 personalised one-on-one dates that correspond to your selection criteria. We also allow members to put a hold on their membership for a certain time, with no penalty for doing so. This advantage, which is unique to The Atoutcoeurs dating agency, allows members to get to know a new member better and to take the time needed to reflect or to take some time away for personal reasons. We fully comply with industry legal requirements, and in particular the 1993 law governing the oversight of dating agencies. "Don't hesitate to get in touch with us. Place your trust in us. We are deeply committed to being a partner in your successful love life. "